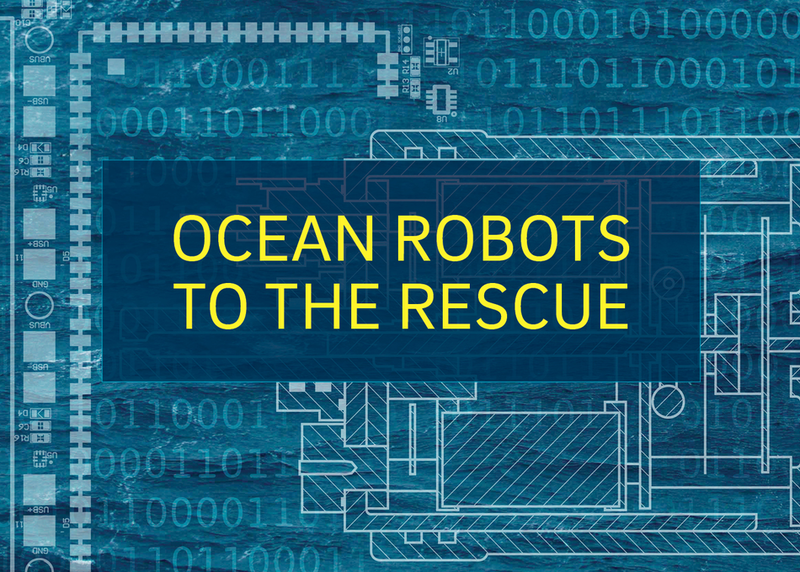 Did you know a network of nearly 4,000 robots is bobbing up and down in the world’s oceans? Other ocean robots are helping us understand the climate and national security impacts of a melting Arctic and Antarctic. And soft robots can now mimic eels, fish and plankton so scientists can better study the real thing in the wild. Instrument development in the ocean is advancing and allowing scientists to better understand and solve myriad problems facing our changing planet. This panel will hear from ocean roboticists on where we are now, and where the future will take us.